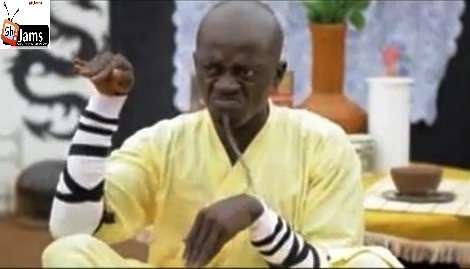 Hilarious local actor Kwadwo Nkansah is back as a Chinese Kun Fu Fighter. Kwadwo Nkansah Lil Win, arguably the most patronised local actor in Ghana in the last one year. Kumasi’s current comedy poster boy, Lil Win as he is affectionately called, has managed to break into what used to be a tough industry, and relegated the likes of Agya Koo and Kwaku Manu to the background. Do a quick scan of movie posters in town, and you will understand why he is in such high demand.